From the voter’s perspective, social media allows a direct channel communication with local politicians as well as the top leaders of the Western world. In principle, this is a positive situation, as in one hand it reduces the barriers for many to engage with their political representatives, and on the contrary, it also serves as an immediate feedback mechanism to politicians to know how the people perceive their policies and actions. However, both voters and politicians should be wary of the inherent perils and limitations of this channel. First, the way the main social media platforms work gives algorithms much power on what users can see. They are usually designed to show the most relevant content based on how a user interacts with it. For example, if you engage and speak a lot about an individual candidate, it is likely that with time you will see more messages about that particular person. The manipulation of what a social media user see can lead to unrealistic views of the political landscape and the proliferation of content that might be relevant but is not accurate (e.g. fake news). Affecting the attitudes of those relying only on social media for information. Secondly, it is now more common to see politicians bypassing traditional channels of communications and increasingly use social media to interact with their counterparts. Now besides the private call between heads of states, it is common to follow this up with tactical social media posts to gain public support. The most recent example is the reaction of the newly elected French President Emmanuel Macron to the withdrawal of the US from the Paris agreement. It started with a formal press conference followed by a video inviting scientists to come to France and a series of memes mocking the “Make America Great” campaign that characterised President’s Trump election. This might work with brands, but it could be dangerous between countries as it can add unnecessary tensions between politicians and lead to a dangerous situation where policy is affected by the outcomes of these social media ‘battles’. This year’s General Election campaign reflected the global trend among politicians looking to get elected. All main candidates had a form of social media presence and were active at it, and depending on which camp you supported, it was very likely that you saw more content regarding your preferred candidate. Can social media alone win elections? If we take into account the demographics of social media users in the UK, users under 24 years old represented 23% of the users on Facebook (Statista 2016). However, the turnout of this age segment is also significantly lower than those over 55 (44% vs. 77% in the last General Election, according to IPSOS Mori). 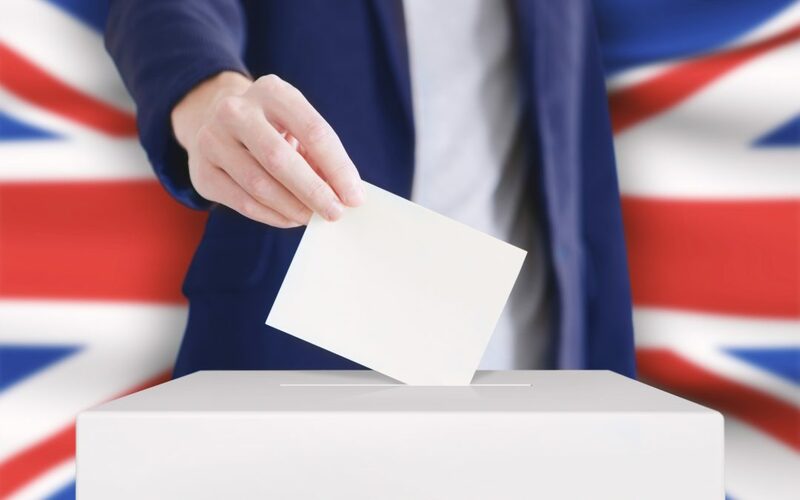 Therefore, despite all the tweets and shares, and likes that a candidate may get, unless younger voters engage sufficiently to go to the polling station this Thursday, the elections in the UK are still going to be decided the ‘traditional’ way.